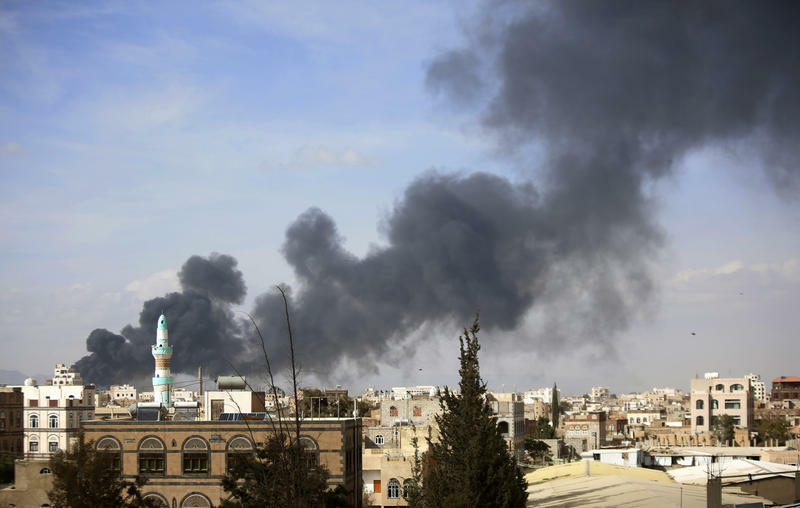 In April, Syrian President Bashar al-Assad's air force dropped bombs containing sarin nerve gas on a rebel area in northern Syria. Around 100 people were killed and hundreds more injured, including a number of children. 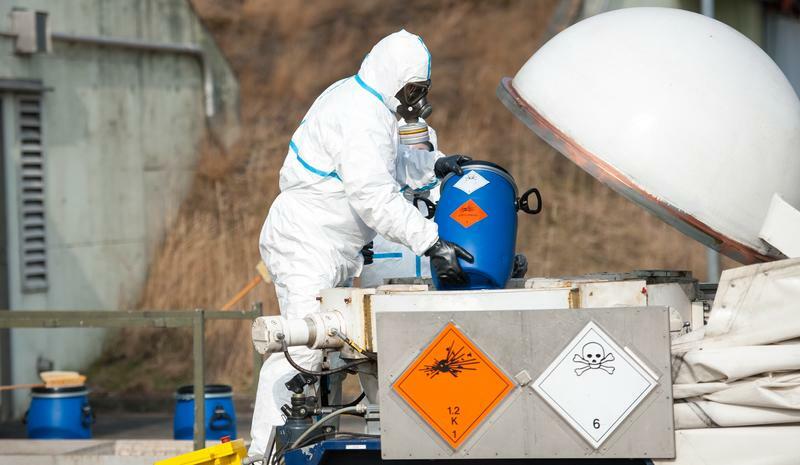 The slaughter highlighted the renewed threat of chemical and biological weapons. Both Assad's forces and rebel groups have used chemical weapons in Syria, demonstrating the dangers of proliferation. Meanwhile new gene editing technologies allow for the creation of more virulent and deadly bio-weapons. On this edition of Global Journalist, a look at the history and future of chemical and biological weapons. For many Americans, the Islamic State was first burned in our minds as a threat back in August 2014. That’s when the terror group released chilling video of American journalist James Foley being beheaded by a black clad man who condemns U.S. airstrikes in Iraq. Foley of course was much more than a victim of terror or a martyr for press freedom. He was also a son, a brother, a colleague, and a friend. 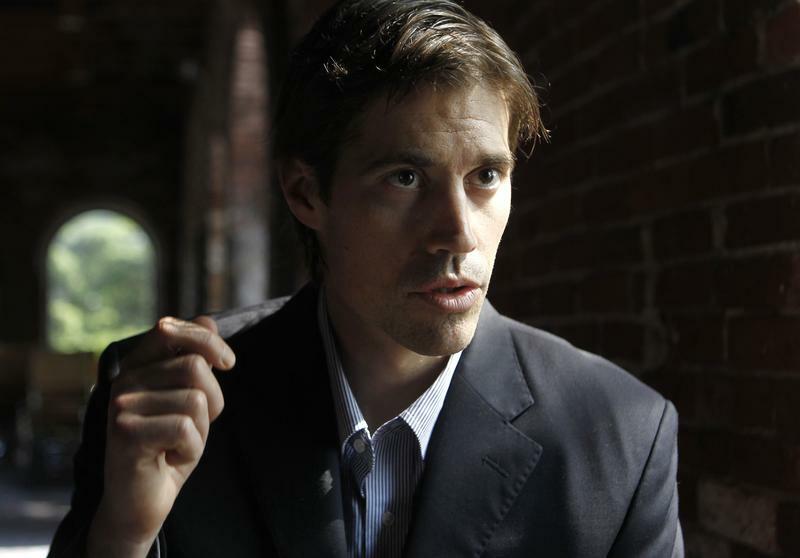 On this edition of Global Journalist we’re going to talk more about the life of James Foley. We’ll also look at what his death tell us not only about him but about how news organizations operate and how the U.S. government handles hostage situations. 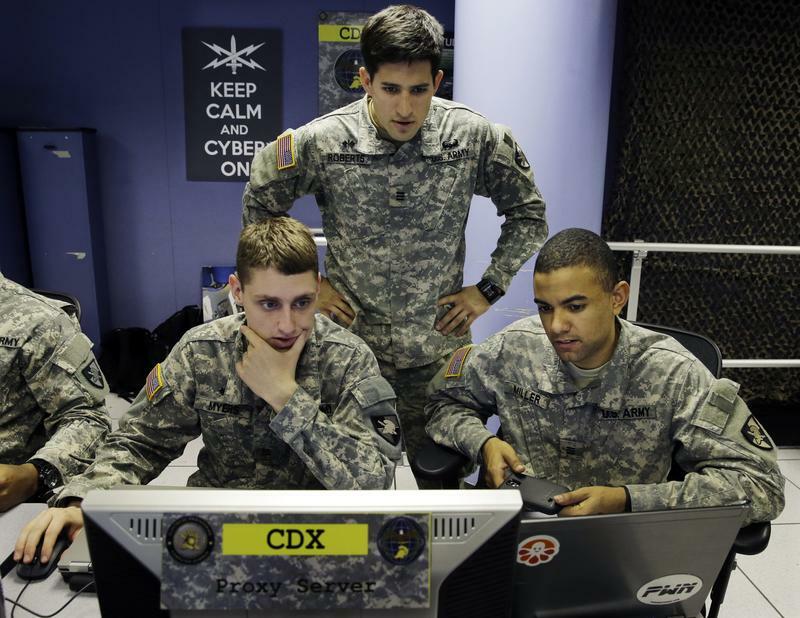 The fight against the Islamic State isn’t just taking place on the ground or in the skies of Iraq or Libya. It’s also on the internet. The Islamic State has used apps like Twitter, WhatsApp and Telegram to recruit new jihadists, instill fear in opponents and even provoke strangers to launch lone-wolf terror attacks in the U.S. and elsewhere. But could it also hack our electrical grid or our checking accounts? On this edition of Global Journalist, a look at the new war against the Islamic State being fought on laptops and smartphones. 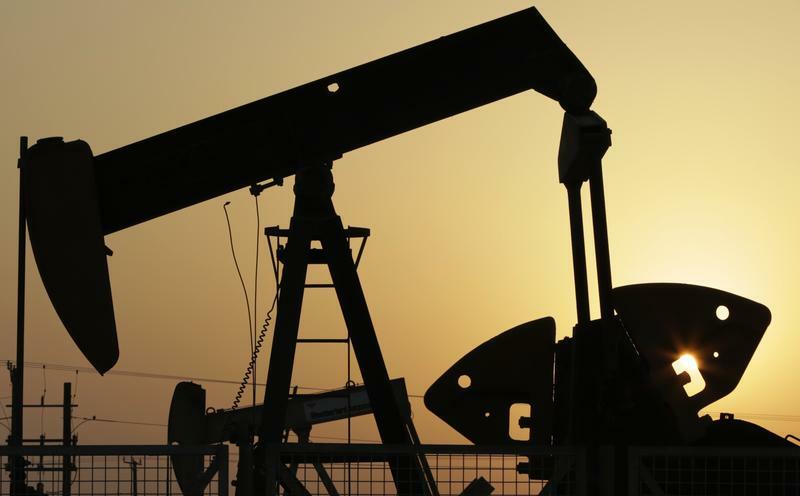 After Muammar Gaddafi was ousted from Libya in 2011, there was hope for a peaceful and democratic future in one of Africa's largest oil-producers. On this week's edition of Global Journalist, a look at how Libya came apart and how it may be put back together. The Arab Spring toppled long-ruling autocrats across the Arab world. But with Libya in chaos, Egypt back under military rule and Syria and Yemen engulfed in war, only Tunisia has fulfilled the promise of its revolution. With a new constitution, successful elections, and a Nobel Peace Prize for pro-democracy groups, there is much to celebrate. 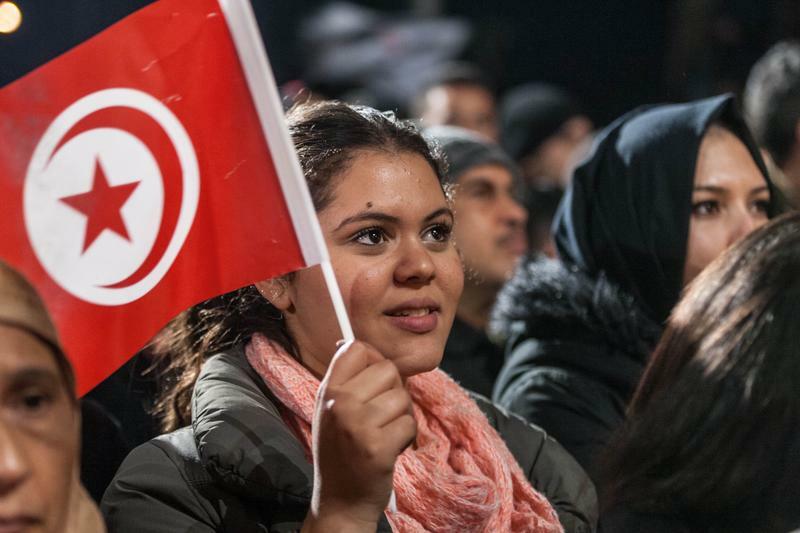 Yet Tunisia also faces major economic challenges and a growing threat from the Islamic State's Libya outpost. On this edition of Global Journalist, a look at the lone democracy to emerge from the Arab revolutions of 2011 and 2012. 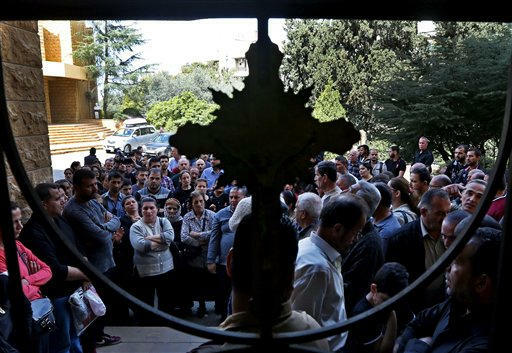 Christianity might have gotten its start in the Middle East, but the region’s Christian minority is finding the area more and more dangerous when it comes to practicing their beliefs. 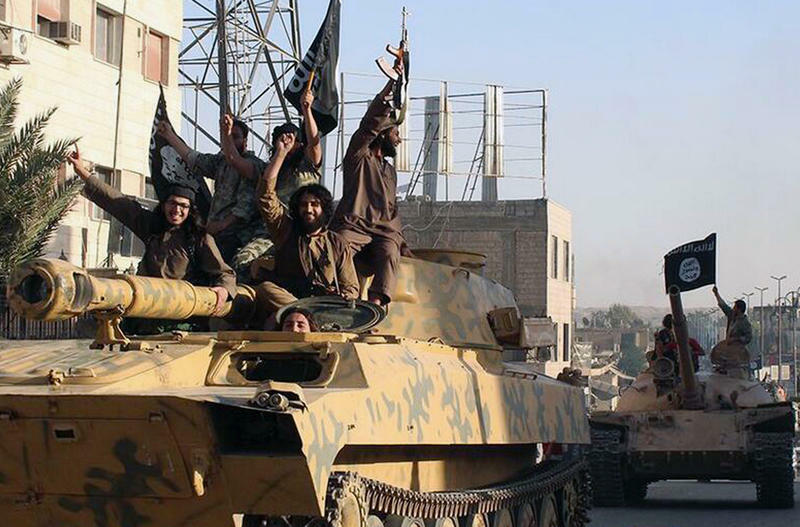 The rise of the Islamic State has only exacerbated the problem. When ISIS captured the mainly Christian city of Qaraqosh in northern Iraq last year, the remaining civilian population was given the choice: convert to Islam; pay a special tax; or face execution. Other Christian settlements were given the same choice. 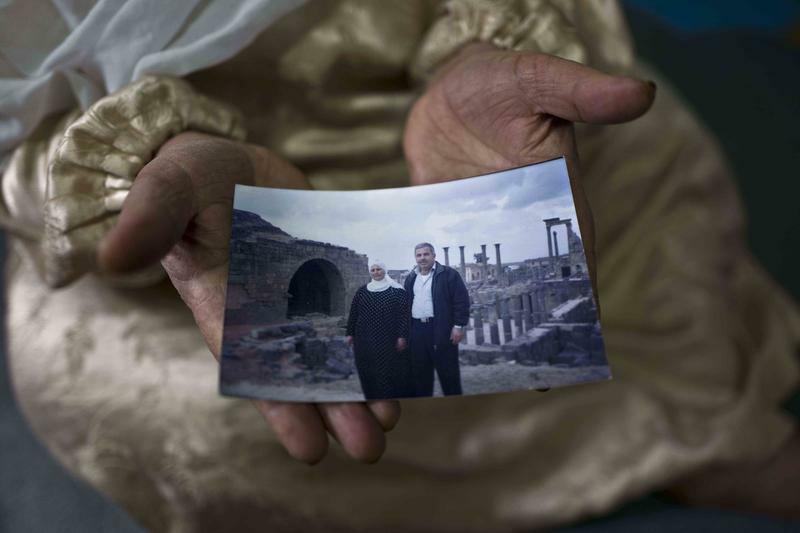 Since the start of the Syrian civil war, about one-third of that country’s 1.8 million Christians have fled. In Iraq there are perhaps 500,000 Christians remaining, down from 1.5 million in 2003. 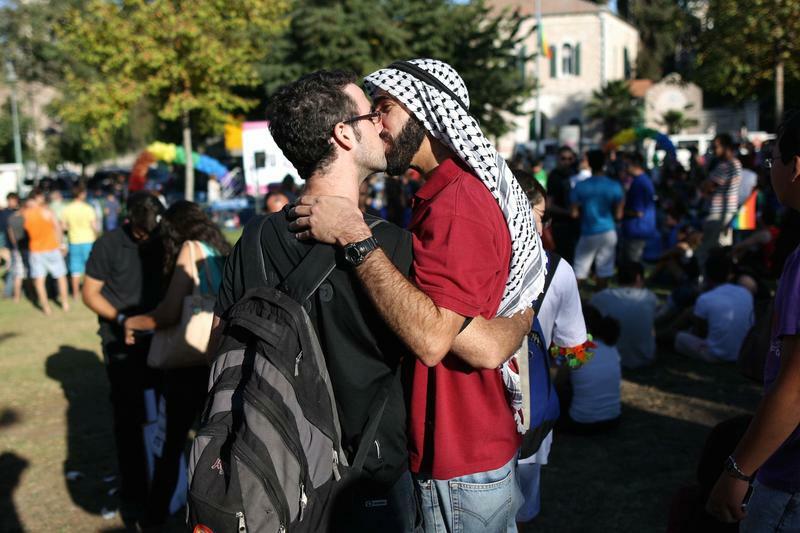 On this edition of Global Journalist, a look at the future of Christianity in the Middle East. 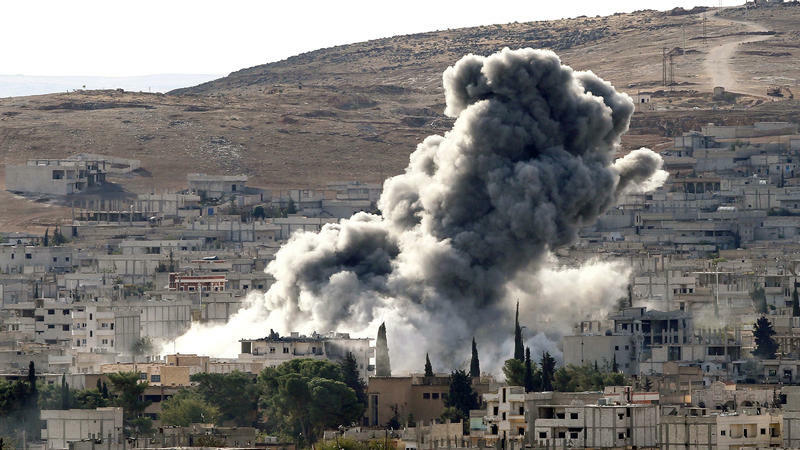 There have been mixed results in the fight against the self-proclaimed Islamic State, or ISIS. Iraqi government forces and their Iranian allies are fighting to retake the central city of Tikrit, but it's unclear how much longer this will take. 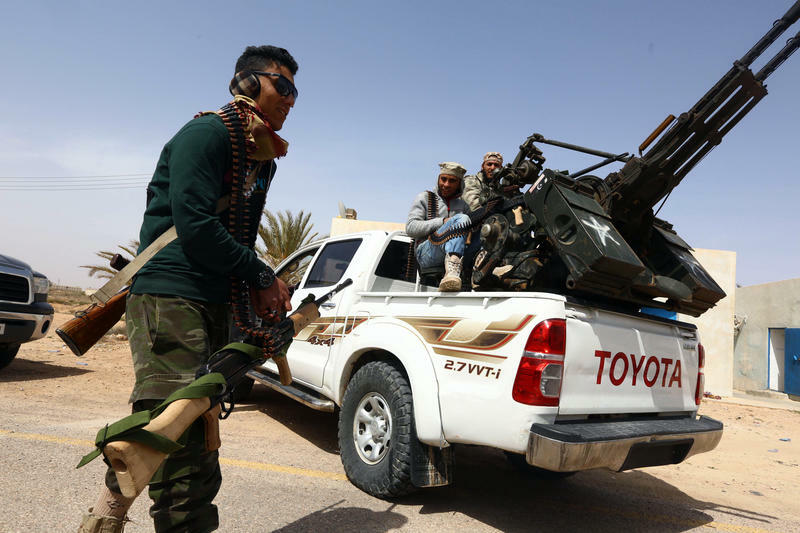 Meanwhile, ISIS has established a foothold in Libya. 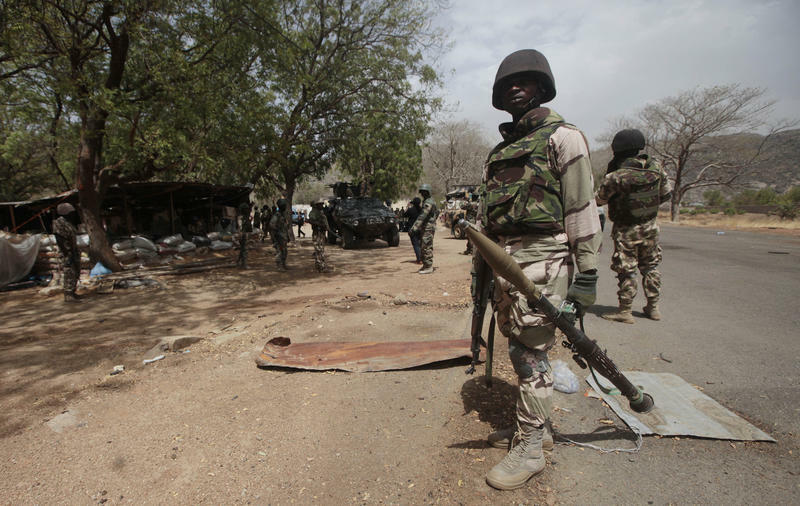 They also recently accepted the allegiance of Boko Haram, a Nigerian terrorist organization. 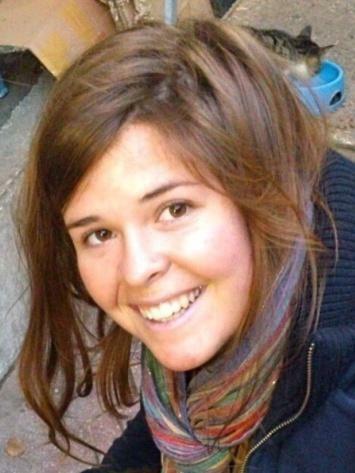 Kayla Mueller, the American woman taken hostage by the self-declared Islamic State, has died, her family and the White House said in separate statements. 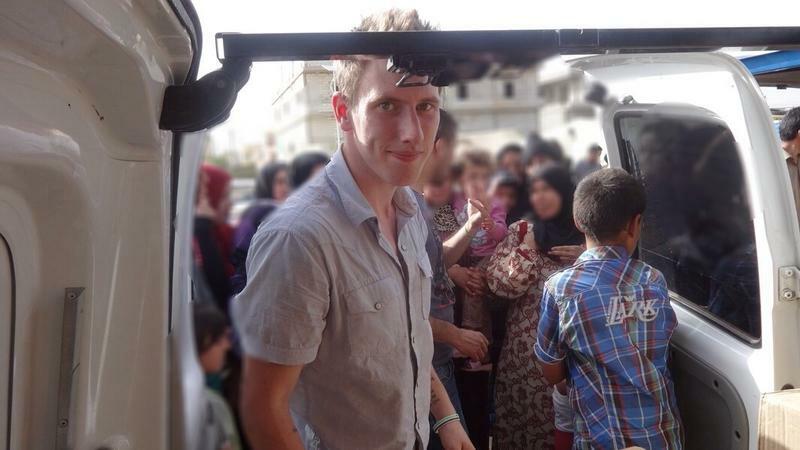 The White House has confirmed that a video released by the self-declared Islamic State that shows the beheading of hostage Peter Kassig, an American aid worker in Syria who was kidnapped in 2013, is authentic. 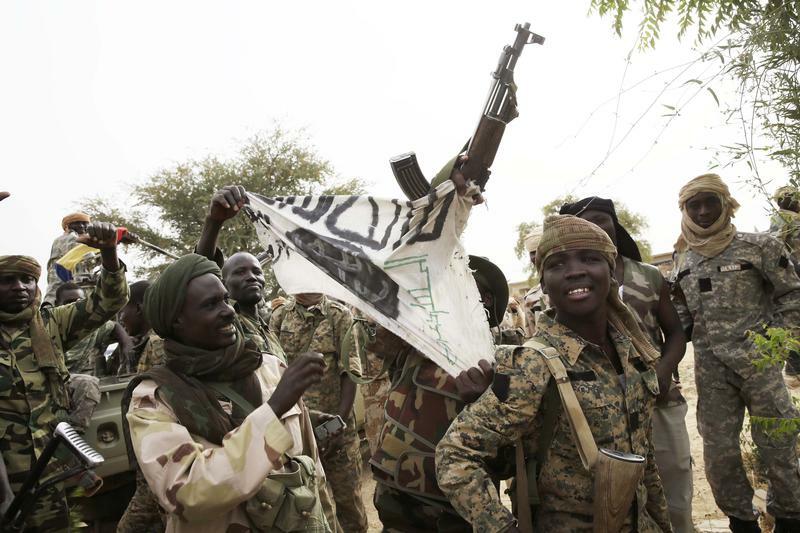 The radical jihadist group posted the video on social media early Sunday. President Obama said in a statement that he offered his condolences to the family, describing the beheading as "an act of pure evil."